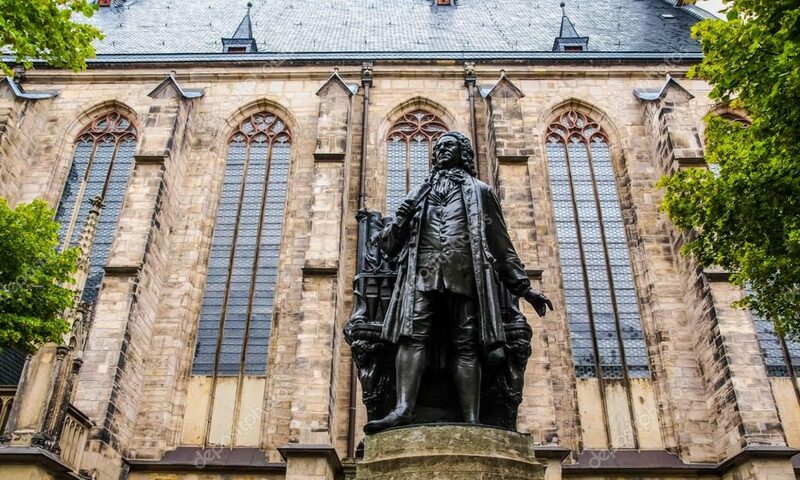 The combined choirs of St. Thomas Episcopal Church and Christ Church Cathedral will present J. S. Bach’s Was Gott tut, das ist wohlgetan, BWV 100 as part of the April Bach Vespers at St. Thomas on Sunday, April 26 at 6pm. The Bach Ensemble at St. Thomas, under the direction of Carlton Monroe, will be joined by the Parish Choir and Choristers of St. Thomas Episcopal Church and the Christ Church Cathedral Choir. They will present this spirited cantata by Bach along with music of German Baroque master Heinrich Schütz and Russian Mikhail Ippolitov-Ivanov as part of an evening worship service. Vocal soloists include soprano Melissa Harvey, alto Adria Caffaro, tenor Tony Burdette and bass Jonathan Cooper. Trumpeter Douglas Lindsay of the Cincinnati Symphony Orchestra will play baroque trumpet marches by G. F. Handel as prelude and postlude to the service. The Cathedral Choir appears on this program in support of St. Thomas’ Organ Project. Proceeds from a collection taken during the service will go to the church’s fundraising efforts for a new organ.